Countless studies have shown that the rare combination of certain natural phenomena at the Dead Sea create unusually favorable conditions for the natural healing of certain skin diseases. In the middle of the last century, the Dead Sea became a focus of interest for top doctors and professionals due to its unique conditions. 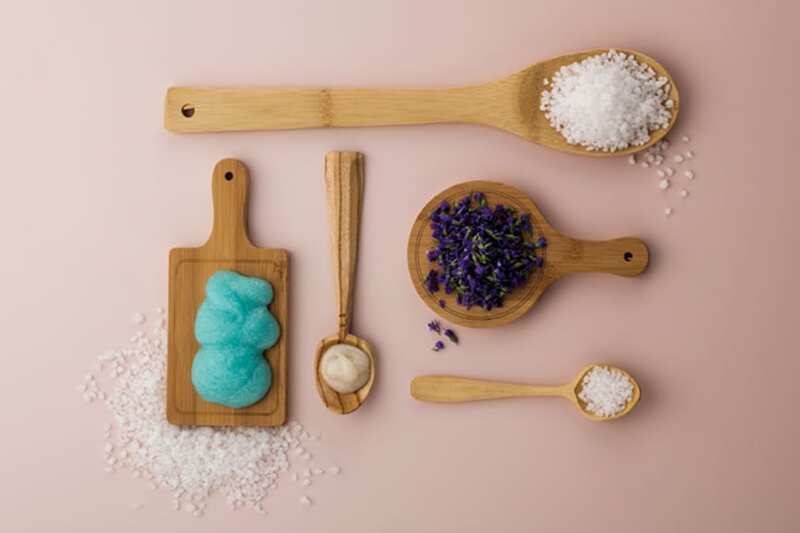 The ability to assist in the skin’s natural healing process is not only because of the minerals found in the Dead Sea but also has to do with the sun and relaxed resort atmosphere. 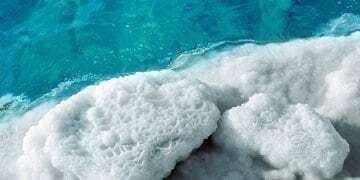 These components have encouraged tourists from around the world to flee to the Dead Sea seeking natural healing without chemicals or drugs, by the sun and by bathing in the waters of the Dead Sea amidst a relaxing holiday atmosphere. 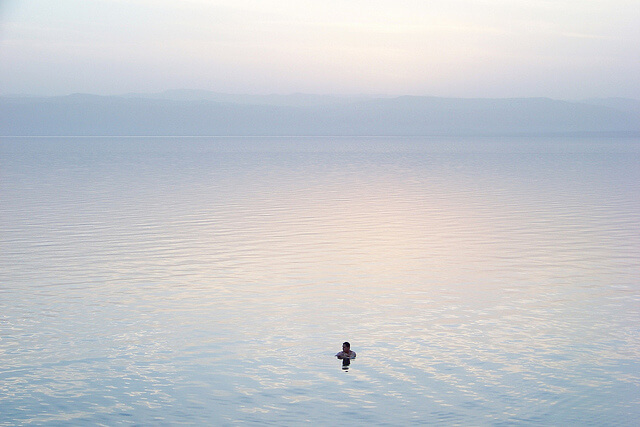 People find relief of symptoms for various skin diseases in the Dead Sea. Some of the most common diseases which lure people to the Dead Sea are: Vitalgo, utopian dermatitis (atopic dermatitis), Aichtiozis (Ichtyosis), acne vulgaris and even skin cancer in the early stages (Micozis Fongoaids). Arthritis and fibromyalgia (pain in the muscles and tendons) are also amongst the diseases and disorders whose symptoms are believed to be reduced at the Dead Sea. The most common skin disorder to be impacted by the minerals and sun of the Dead Sea is Psoriasis. Extensive studies of psoriasis, in 1996 (Stone – Paz), 1998 (Halevy and Skolnick) and 2003 (mountain) have all found a major correlation between the Dead Sea and relief of Psoriasis. The studies found that 76% of visitors with Psoriasis that came to the Dead Sea have achieved an improvement of 75 points in the index symptoms (PASI) during an average of 23 weeks after treatment. In addition, they have found that skin with Psoriasis symptoms does not develop resistance to natural therapies such as in regular cortisone / steroid treatments and drugs. Treatment can be repeated as many times as needed to achieve easement with Psoriasis symptoms. Psoriasis is a chronic skin disease, also categorized under the same umbrella as auto-immune diseases. Auto-immune diseases are disorders in which the body’s immune system attacks rather than defends the body. Psoriasis is a hereditary disease, typically found in immigrants from Europe. In general, Psoriasis erupts at any age but typically it occurs between the ages of 20-30 and ages 50-60. When Psoriasis erupts at a younger age it is usually expressed in a harsher way on the body. A Psoriasis outbreak in the skin is caused by accelerated distribution of epidermal cells (top layer of skin). A Psoriasis outbreak generates large red areas on the skin with very dry spots where the skin cracks, often accompanied with an itching sensation. Psoriasis affects the skin and nails and may also appear in the lips and tongue. Solar radiation – Heliotherapy – controlled sunlight exposure. Minerals – Balneotherapy – Immersion in pools of thermal mineral rich water. Dead Sea – Thalassic therapy – bathing in the lake. 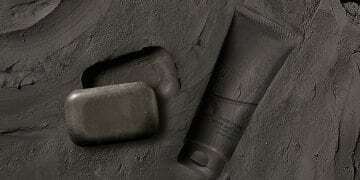 Mineral mud – Pelotherapy – body wraps with mud heated salt water. Heliotherapy is a type of treatment for Psoriasis through exposure to the sun and the climate of the Dead Sea. Dead Sea treatment for psoriasis is effective throughout the entire year. During the summer months, sun exposure is shorter, 3 hours per day and during the months of winter the exposure can be up to 7 hours a day. The average length of stay for heliotherapy in connection with Psoriasis ranges from ten days to three weeks, depending on the severity of the disease. Because the air in the Dead Sea is dense with Bromine and various metals which act as a filter of sunlight, the rays do not cause dangerous skin burns. In addition to the filter of harmful rays, there is 5% more oxygen at the Dead Sea than at sea level. The special combination of sun and oxygen are vital to the healing process – it normalizes the process of cell division, lowers stress levels and allows for longer periods of sun exposure. Sun exposure of this type has been proven to help relieve psoriasis symptoms. This therapy is based on dipping/swimming in the waters of the Dead Sea and in the thermal mineral springs that are scattered through the region near the shores of the Dead Sea. The Dead Sea water is rich in minerals and salt. Its salinity is 10 times higher than oceans and seas – 345 grams of mineral salt per liter of water. The water is rich in minerals such as magnesium, potassium and calcium. In addition, Dead Sea minerals aid the normal skin cycle so the healing benefits persist longer and might assist many types of skin diseases, especially psoriasis. Is a therapy method for treatment of psoriasis, which is based on wrapping the entire body in the mineral rich mud of the Dead Sea. This method is commonly used in treatment of psoriasis. Mud extracted from the Dead Sea is rich in minerals and antiseptic properties. Covering your body completely (in particularly areas with psoriasis) helps the mineral penetrate the skin. Parallel to this, being covered in mud helps purify and cleanse of the top layer of skin. This may contribute to an improvement in the external signs of the psoriasis.